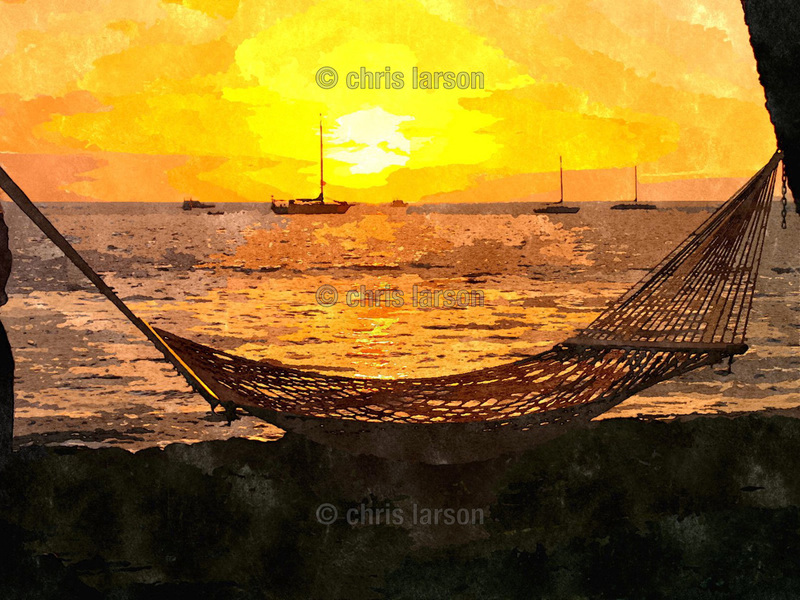 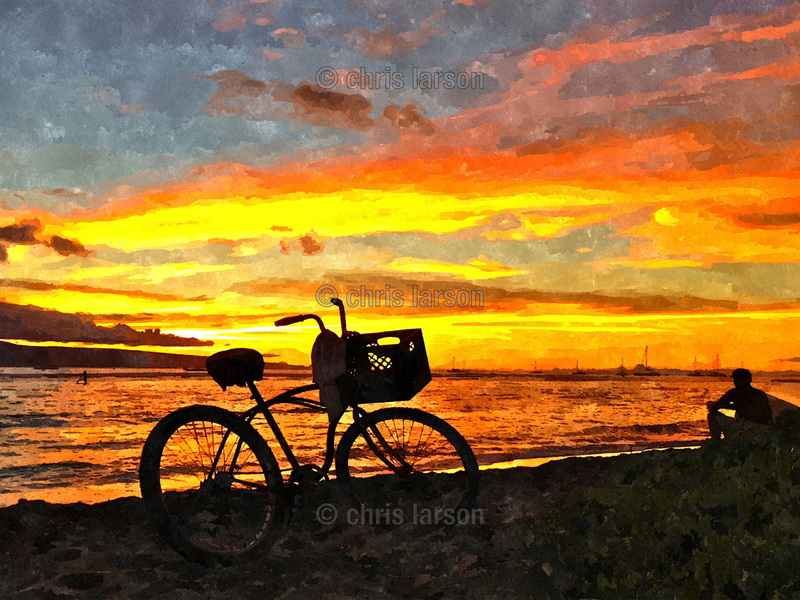 Chris Larson has always loved to draw and paint. 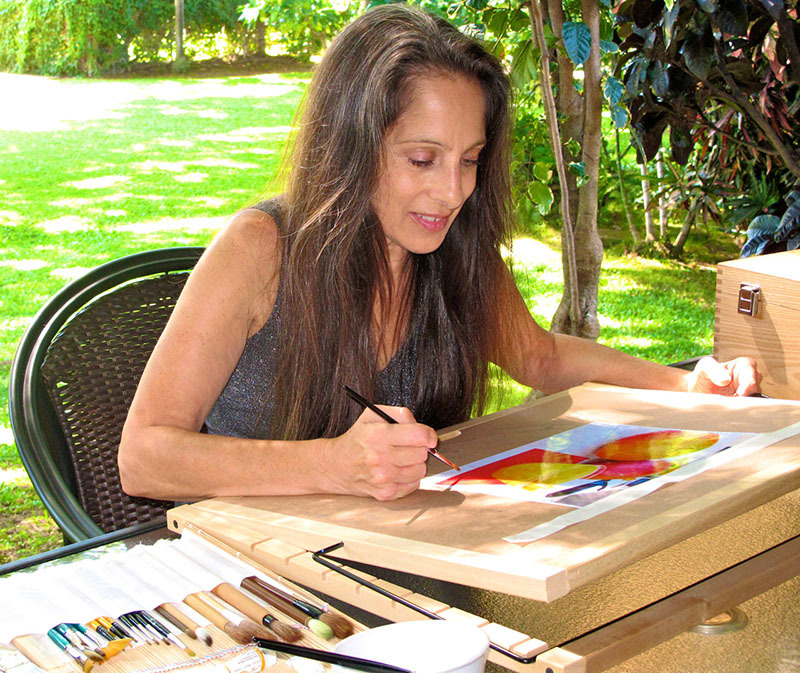 Her art journey began at age thirteen with oil painting classes from her mother. 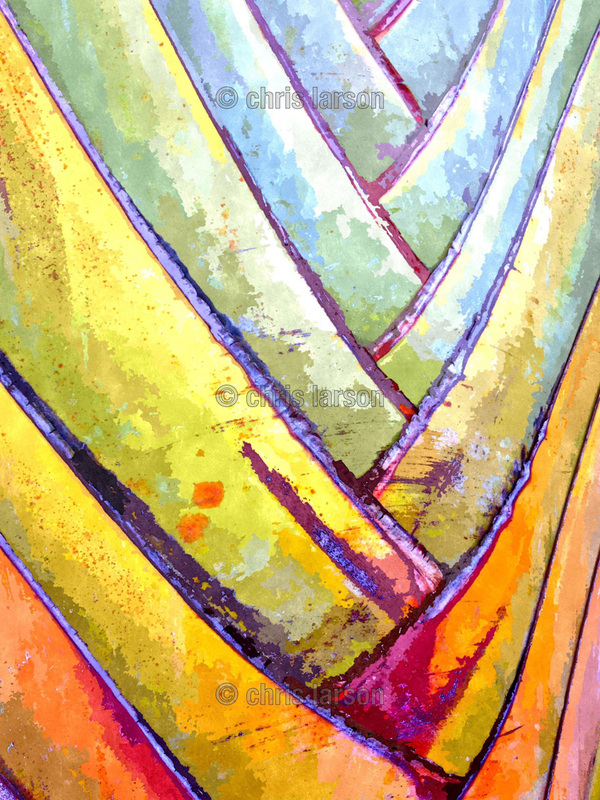 Later she branched out into watercolor, acrylic, charcoal, graphic design, and photography. 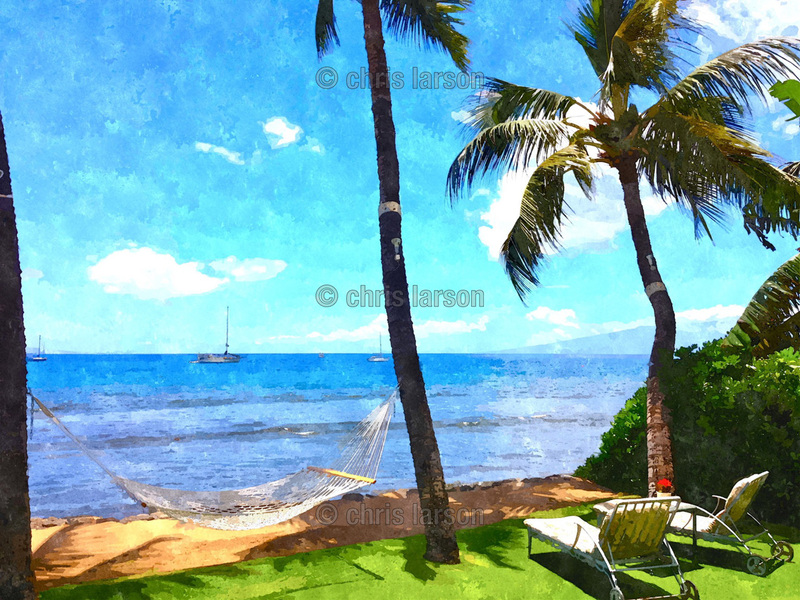 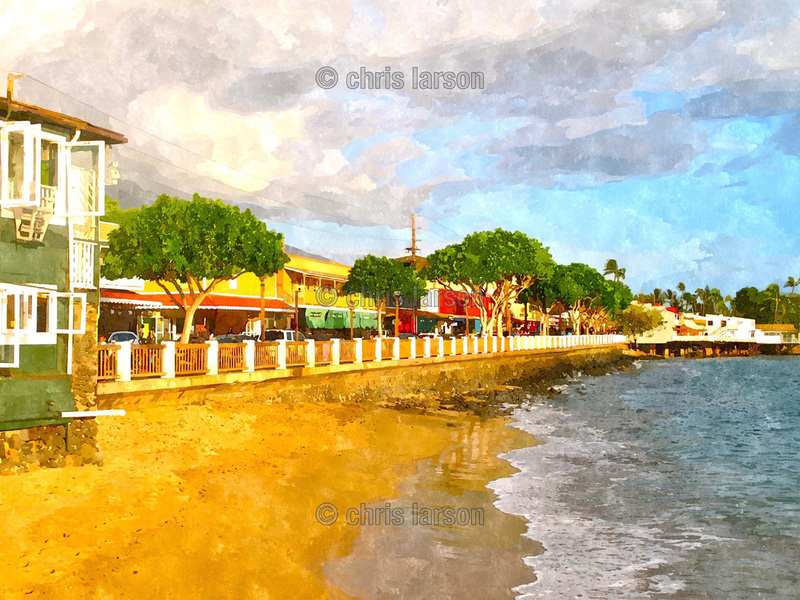 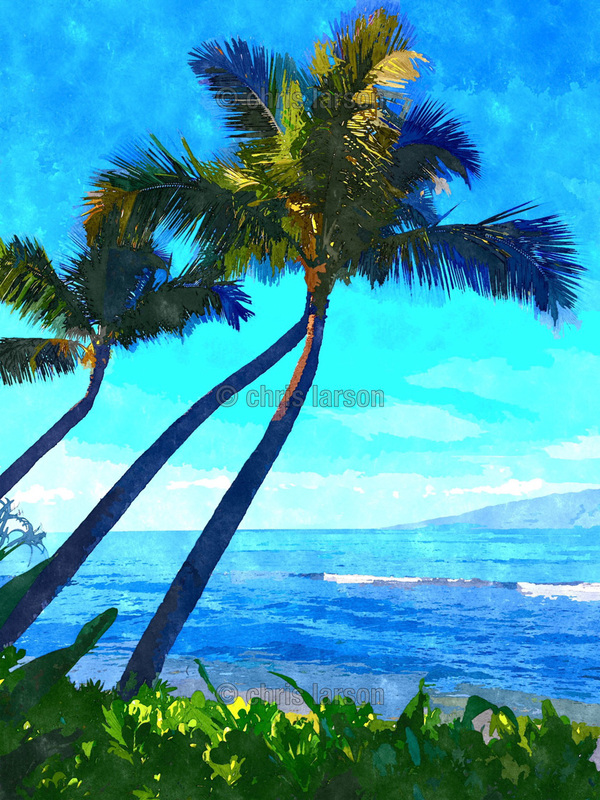 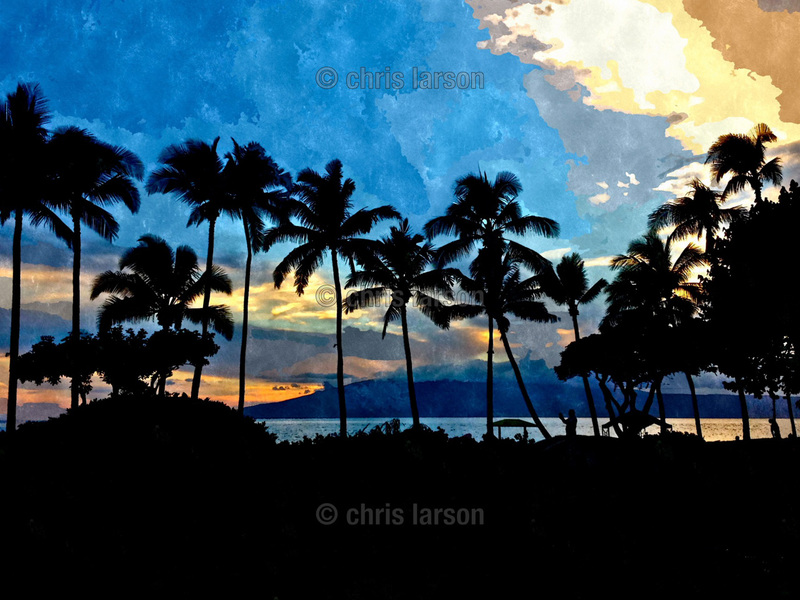 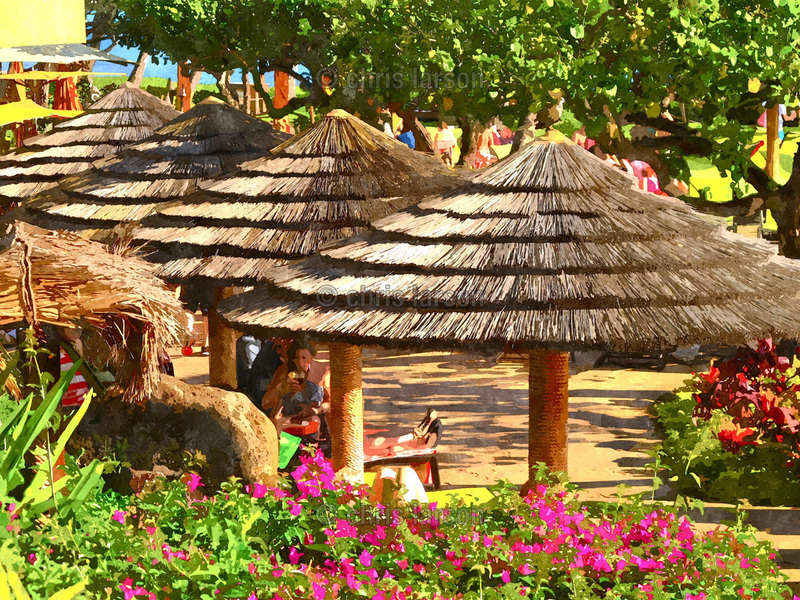 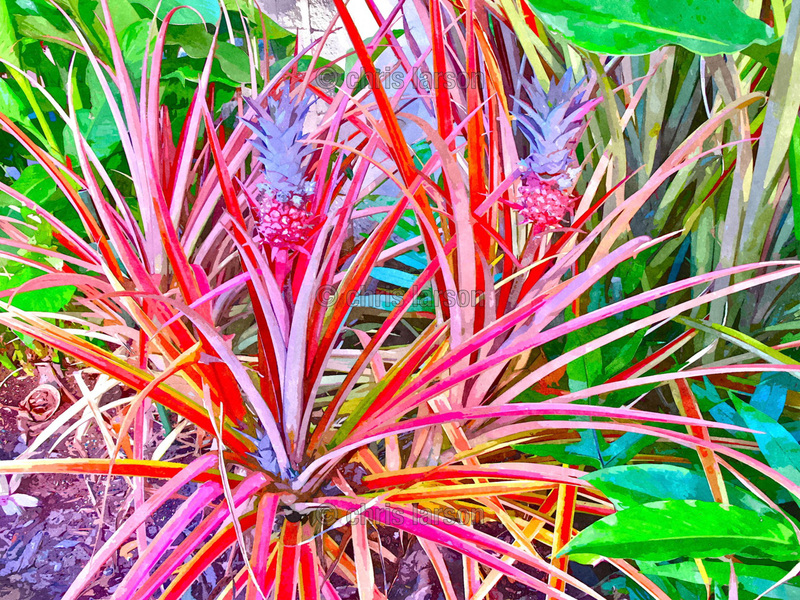 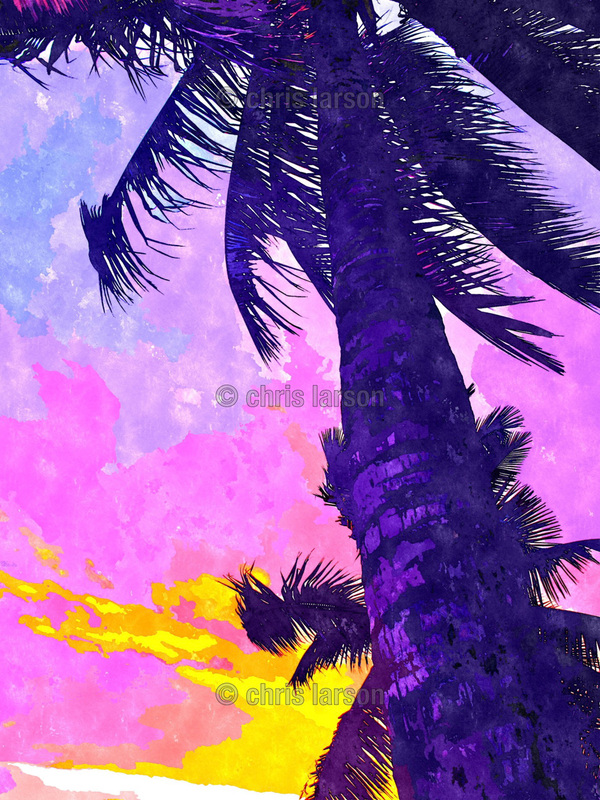 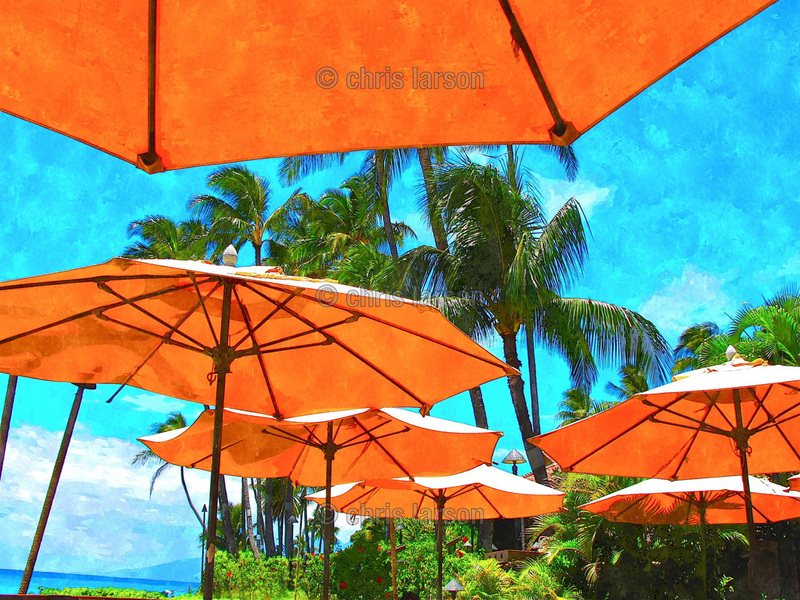 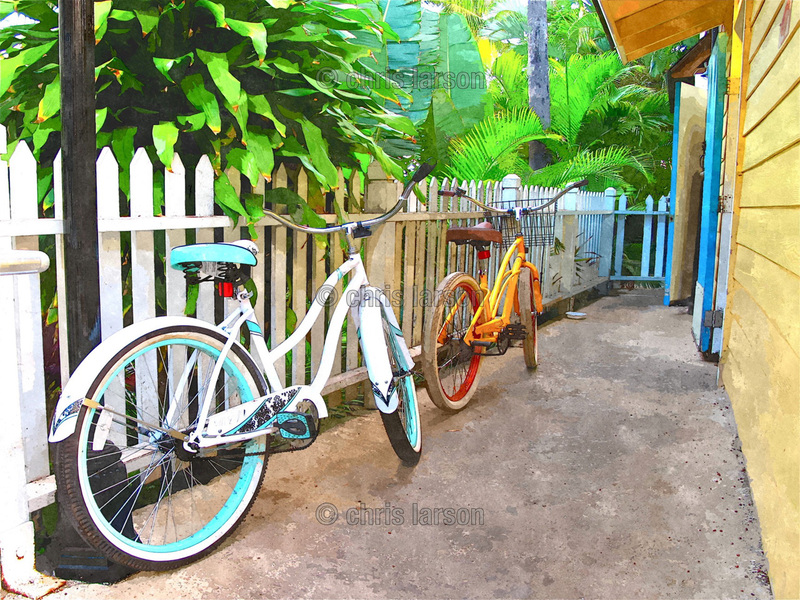 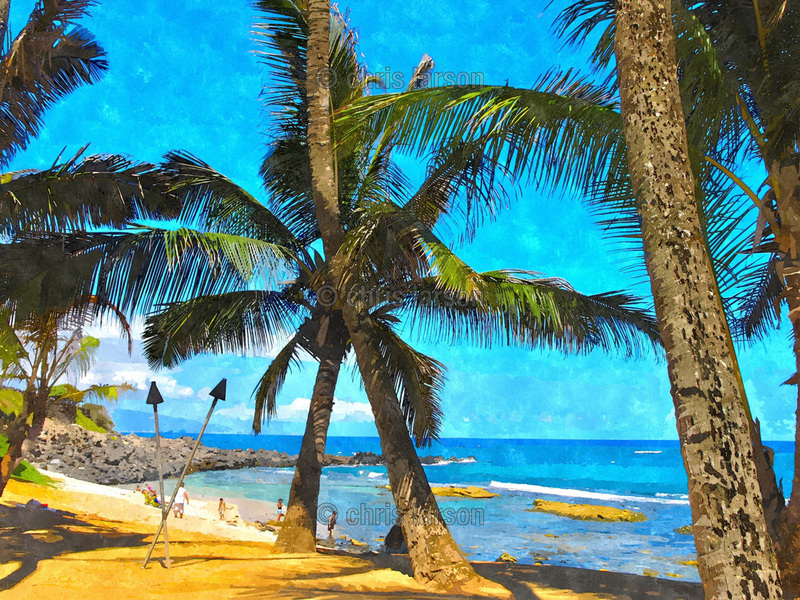 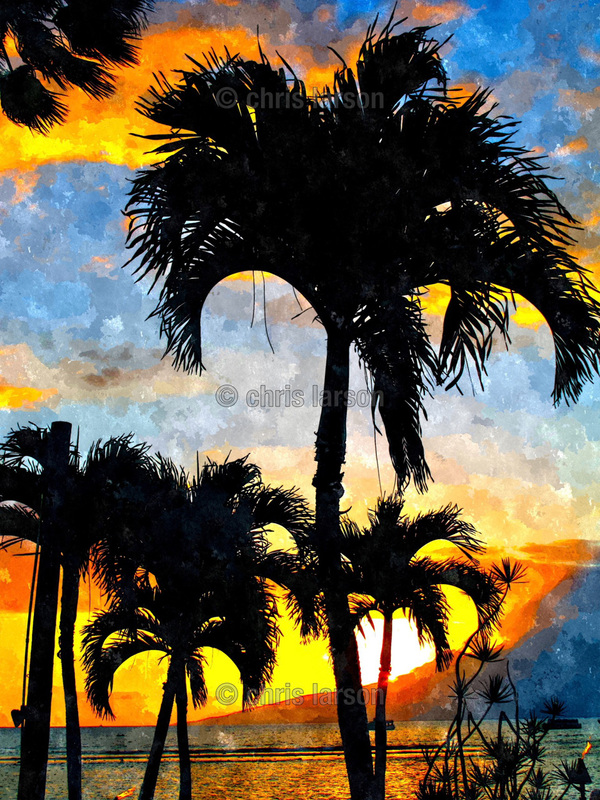 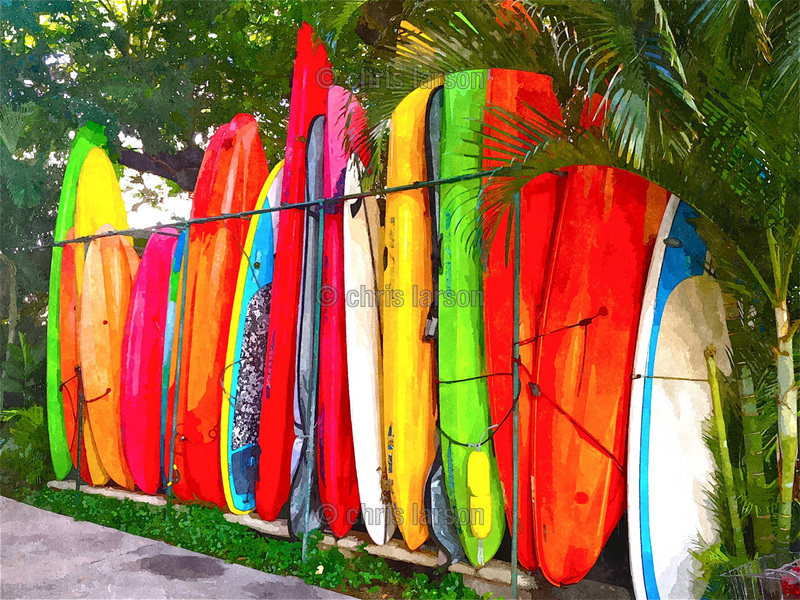 Her unique art style expresses the vibrant colors and natural light and shadows of Hawaii. 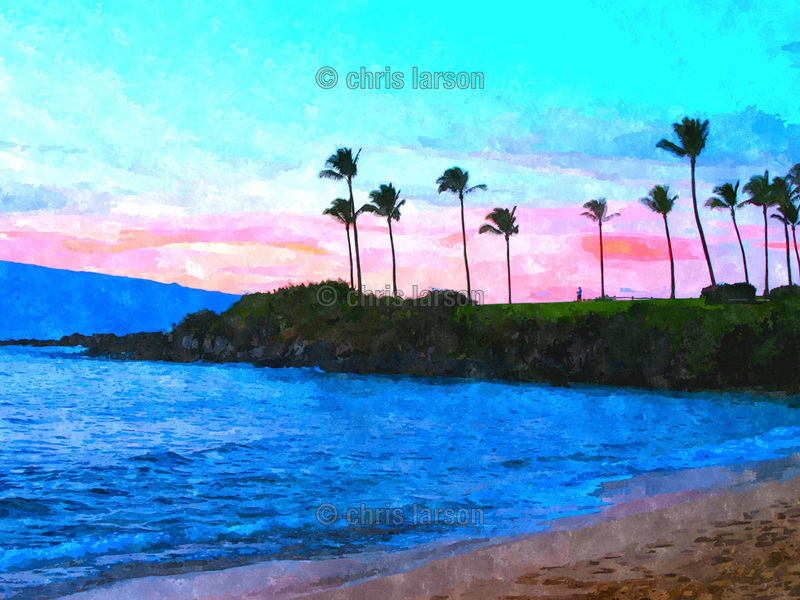 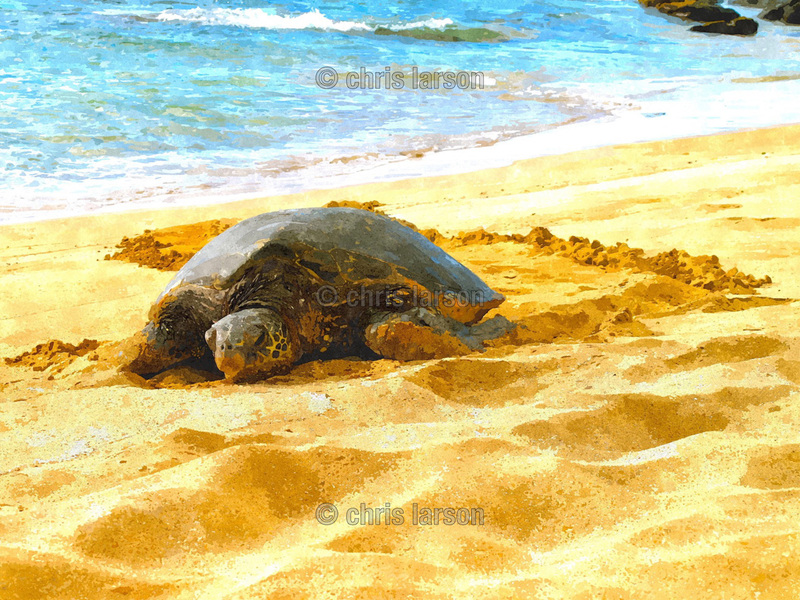 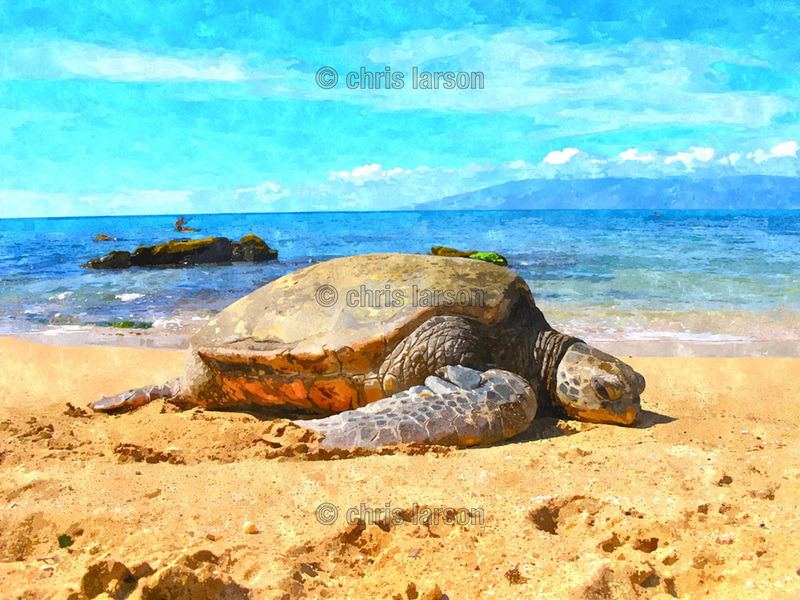 Chris resides on the beautiful island of Maui. 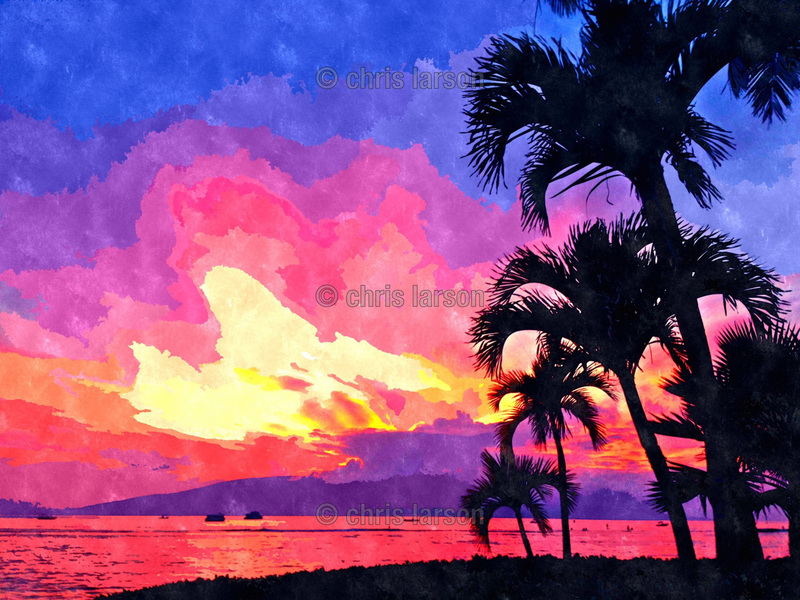 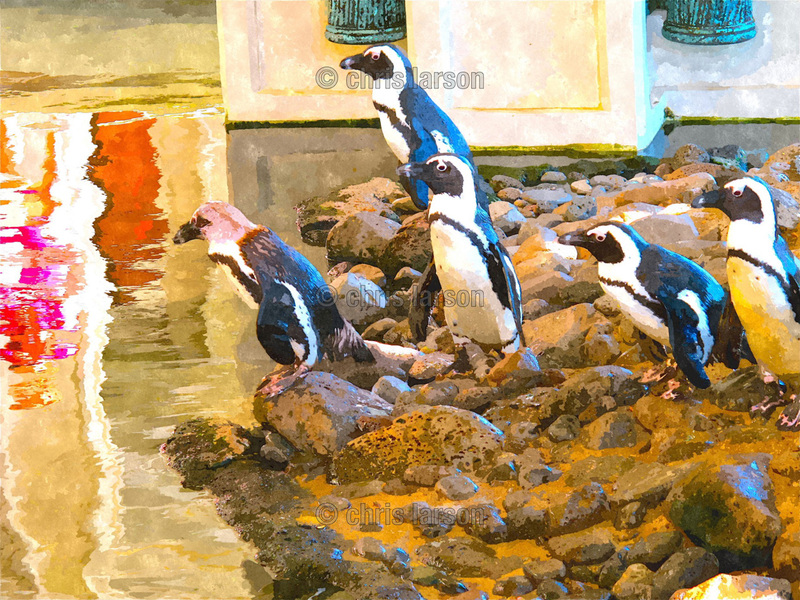 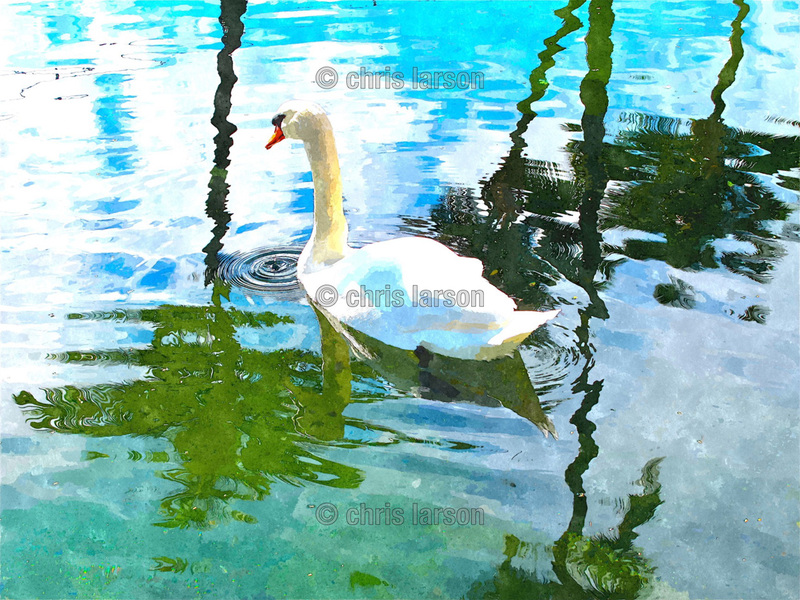 Her artwork is available in paper and aluminum in a wide range of sizes.